Gives a professional shine to all leather and helps secure your position in the saddle. Can be used on all types of leather in the tack room, home and car. Leaves a non slippery shine that lasts for weeks not hours. Winter winner available throughout the year. 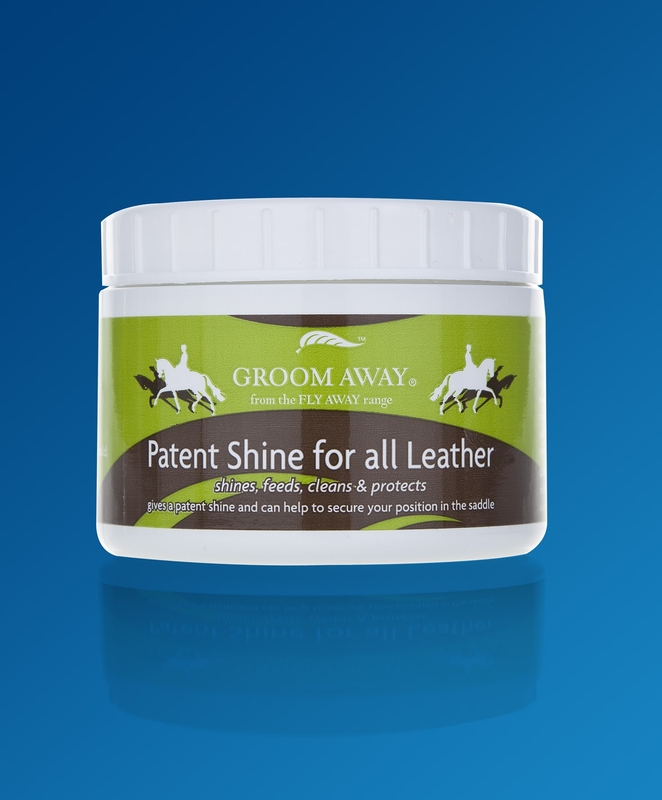 There are currently no questions for Groom Away Patent Shine For All Leather - be the first to ask one!